Taj Dearob Pharma are a leading supplier Services of Brands. At Taj Dearob Pharma, our dream is that generic pharmaceuticals should be available to all relevant bodies, made to the best quality at a competitive cost. Savings in care can be reinvested for other services which benefit nations and individual patients globally. Pharmaceutical companies typically focus their internal capacity on R&D and commercialisation, whereas drug development is increasingly outsourced to contract providers like Taj Dearob. Hospital supply is another area that Taj Dearob strives to deliver the very best prices and goods in. Taj Dearob Pharma are a leading supplier of Brands. Our products are manufactured to the highest quality with applicable pharmacopoeia standardsl and supplied with all relevant supporting documentation. 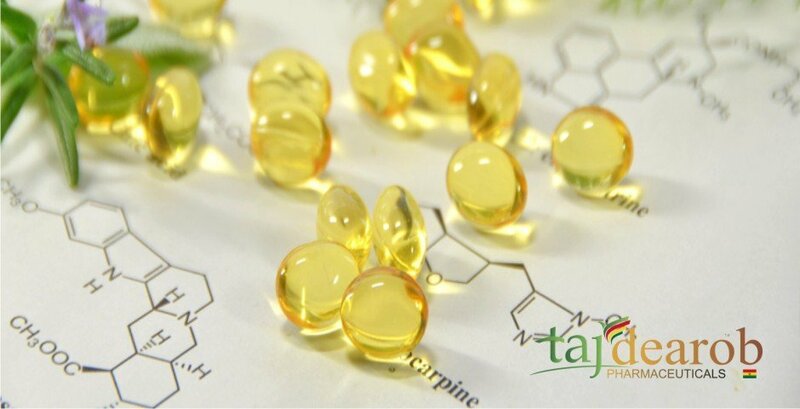 Taj Dearob Pharma comply with all the critical manufacturing and process steps to ensure our product is developed in accordance with the latest ICH and other regulatory guidelines. Every effort is made to comply with all relevant patent laws applicable around the world and we endeavour to supply our products in line with these laws. Notwithstanding this, the final responsibility rests with the customer. Taj Dearob Pharmaceuticals combine high-end equipment and the most up-to-date technologies to provide maximum flexibility and manufacturing capabilities with uncompromising product quality. The Bulk Drug complex is one of the largest, state-of-the-art integrated antibiotic manufacturing complexes in its class and generates a wide range of new generation cephalosporin bulk actives. To ensure that scientific and technological developments are acceptable to a wider range of users who can then further develop and exploit the technology into new products,materials or services. Services – Taj Dearob Pharma | Dearob Pharma, our dream is that generic pharmaceuticals should be available to all relevant bodies, made to the best quality at a competitive cost. Savings in care can be reinvested for other services which benefit nations and individual patients globally. 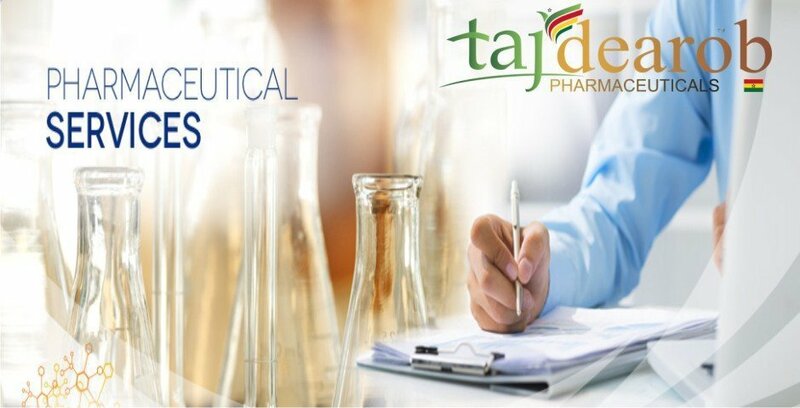 Pharmaceutical companies typically focus their internal capacity on R&D and commercialisation, whereas drug development is increasingly outsourced to contract providers like Taj Dearob.Services – Taj Dearob Pharma | Dearob Pharma, our dream is that generic pharmaceuticals should be available to all relevant bodies, made to the best quality at a competitive cost. Savings in care can be reinvested for other services which benefit nations and individual patients globally. Pharmaceutical companies typically focus their internal capacity on R&D and commercialisation, whereas drug development is increasingly outsourced to contract providers like Taj Dearob.Services – Taj Dearob Pharma | Dearob Pharma, our dream is that generic pharmaceuticals should be available to all relevant bodies, made to the best quality at a competitive cost. Savings in care can be reinvested for other services which benefit nations and individual patients globally. Pharmaceutical companies typically focus their internal capacity on R&D and commercialisation, whereas drug development is increasingly outsourced to contract providers like Taj Dearob.